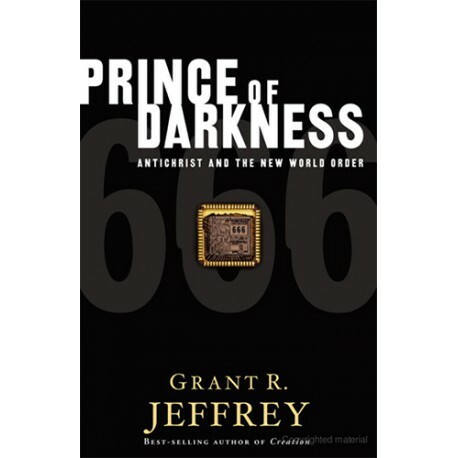 Do you want to understand world events in light of prophecy? 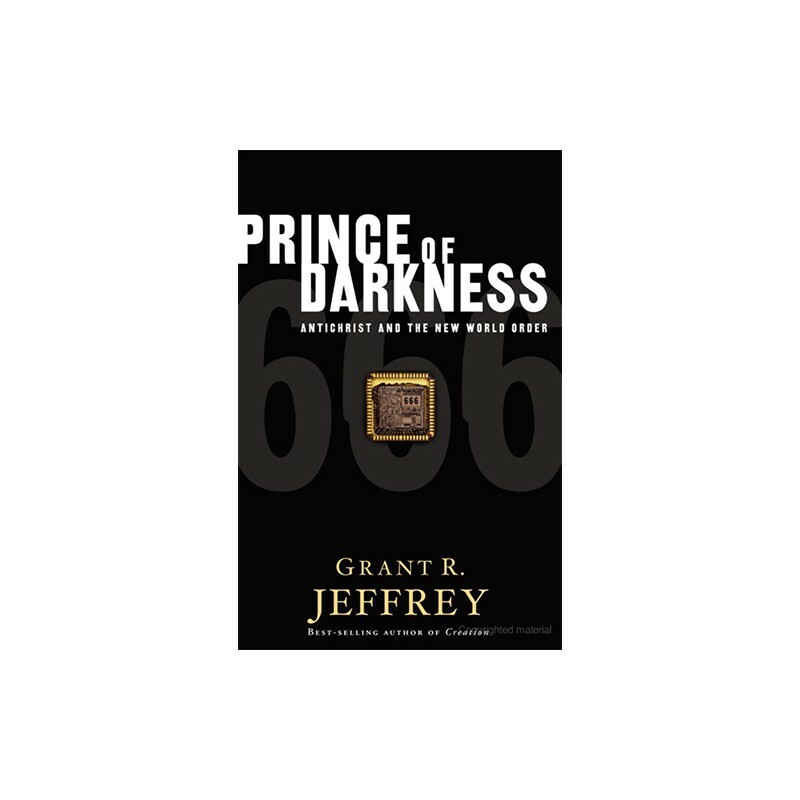 Explore the astonishing prophecies about the mysterious Antichrist who will dominate the earth during the last days. By Grant Jeffrey.